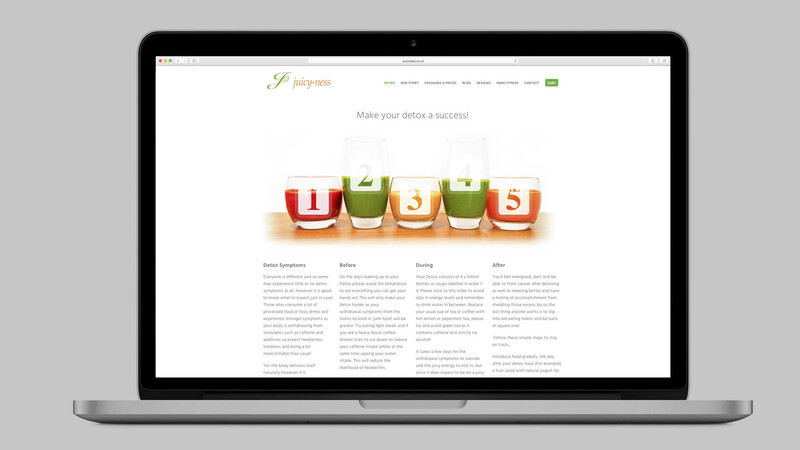 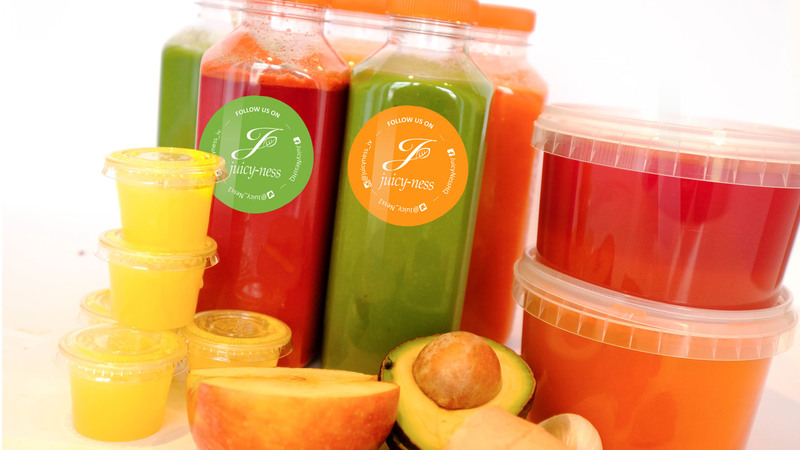 Juicy-Ness have a fantastic business helping people to get healthy and promoting a healthy lifestyle. 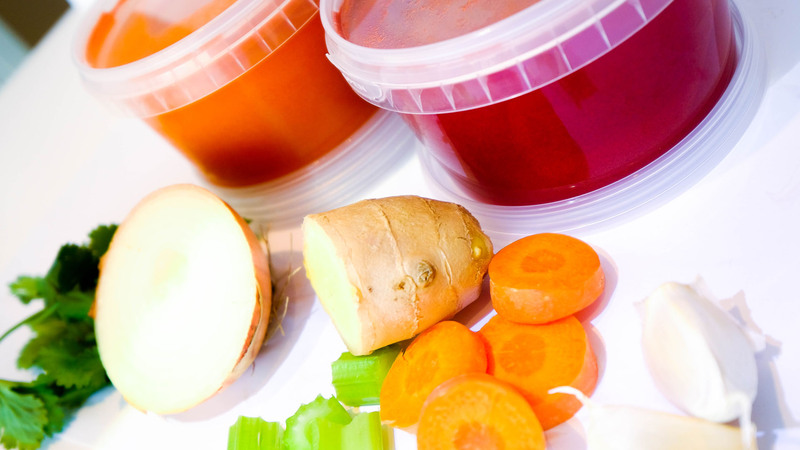 Of course the real genius is in the delicious, inventive juices and soups they offer as part of their detox packages. 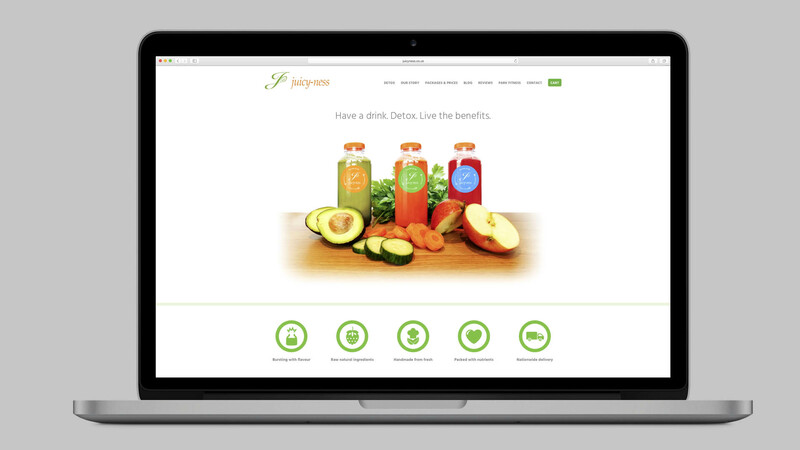 Tide were commissioned by Juicy-Ness to redesign their new website so it had e-commerce functionality, was mobile friendly and showcased their products. 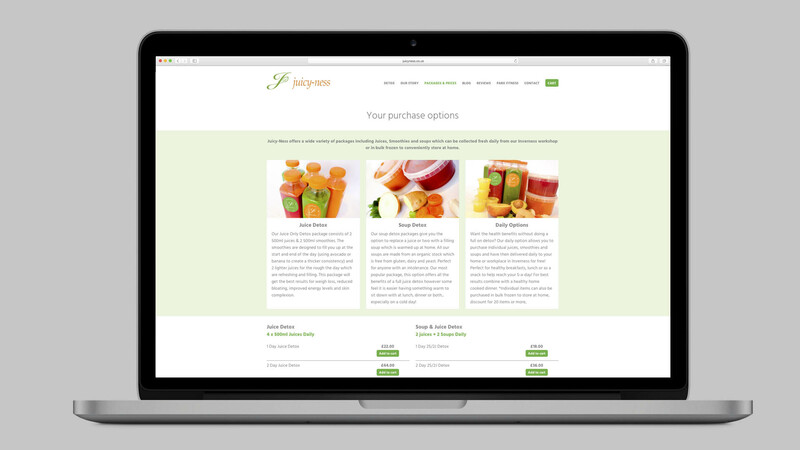 We also shot and produced all the product photography on the site.